The CBC Radio One show “The 180” discussed the idea this morning that was first brought up by the Ottawa Police regarding fines and penalties for cyclists. The OPS would like to see demerit points deducted from cyclists I have been of mind that a cyclist, especially when he is also a holder of a Driver’s License should face the same penalty for breaking some of parts of the Ontario Highway Traffic Act. My comments on Twitter seemed to have started something. As a cyclist and a driver I tweeted that I feel safer as a cyclist because I can better predict the actions of a car driver than someone on a bike. I do not look forward to better road conditions for my city driving because I expect to see even more cyclists on the road as the City of Ottawa improves current bike facilities and adds more. This is a good thing; more cyclists and better facility make Ottawa a better city all around. @k8thek8 @robertdekker @CBC180 more rules ≠ solution for irresponsibility. It seems to me that those who are against the idea do not ‘get’ that a cyclist who has had to pass a drivers test and has knowledge of the HTA should not be held accountable for breaking the same laws on a bike that we assume they would not break in their cars. Is that so far fetched? To hear what stated this today visit www.cbc.ca/180 and listen to the podcast. This entry was posted in Ottawa and tagged Cyclists, Drivers, High Noon, Nikes and Cars, Ottawa Police on April 5, 2015 by redheartbluesign. I am always happy to hear good news, but ONLY if it’s anyone except Kathleen Wynne, Bob Chiarelli or any other Liberal Minister giving the good news. Their brand of good news always seems to take money out of my pocket. 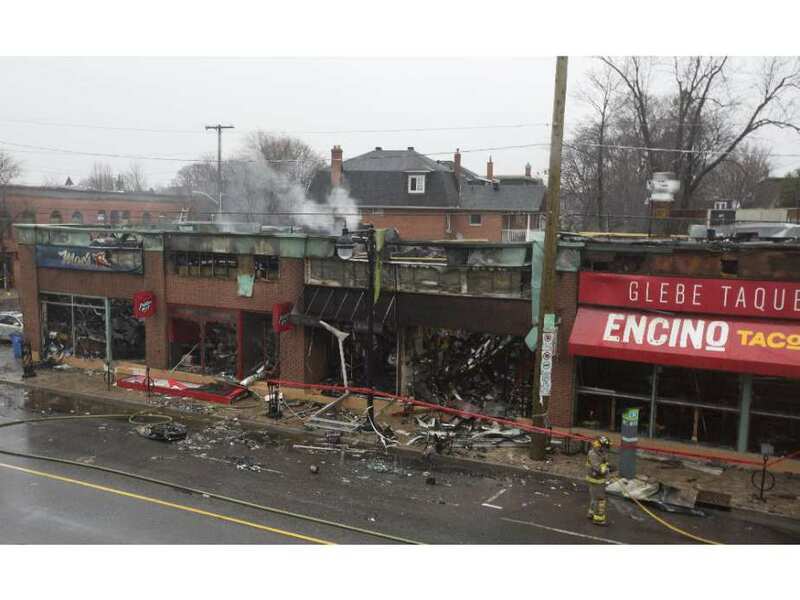 Their Good News/Bad News announcements are getting to be too much for Ontario taxpayers . The Liberal Energy Minister last week shared a plan to ‘save’ Ontarians a few bucks in hydro costs. Bad News: It should have been removed 4 years ago. We’ve paid millions that should have stayed in our pockets. Good News: The Liberals are launching a program to help low-income families lower their costs for Ontario’s unaffordable hydro. Bad News: To help pay for the hydro discounts, all other hydro users will have an increase in their hydro bills of an additional $120 a year – or $10/month! 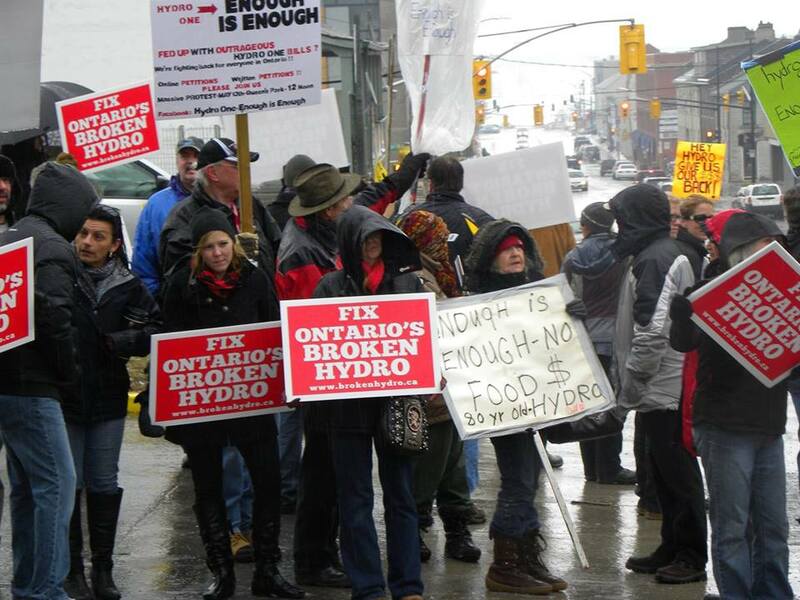 Bad News: Hydro is STILL unaffordable for low income families. It is not only the Energy Minister that is using good news to shadow the bad news. Bad News: Those that can’t afford to save for a pension will now have MORE money taken off their pay so they can have a pension when they retire. Ontario cannot take any more news from the “Bad News Bears” in Queens Park. 2018 can’t come soon enough for Ontario and its taxpayers! 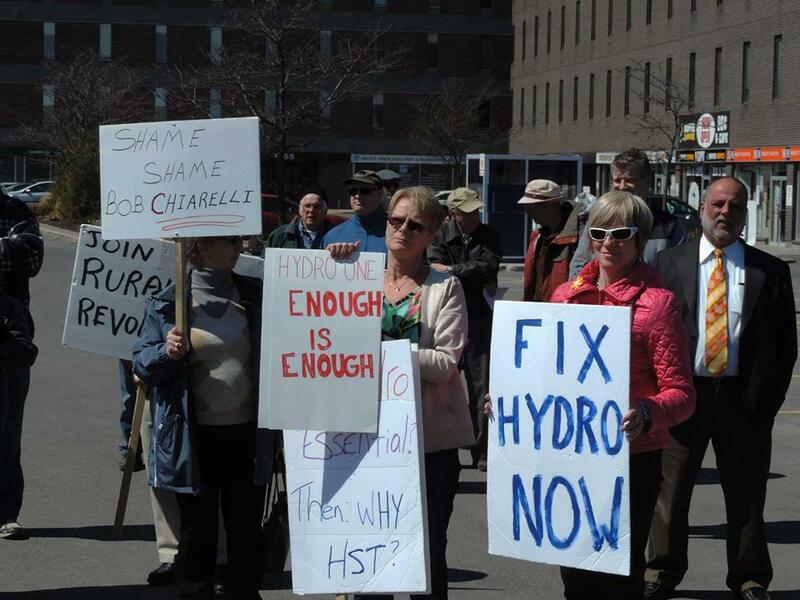 This entry was posted in Bob Chiarelli, Ontario Hydro, Ontario Politics and tagged Hydro Prices, Ontario on April 2, 2015 by redheartbluesign.